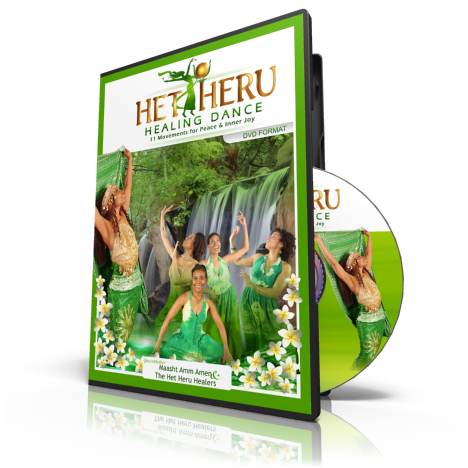 The Het Heru Healing Dance is a healing, strengthening, stimulating, and invigorating full body massage, orchestrated to soothing music. This description of the Het Heru Healing Dance fully captures its essence. The dance consists of 11 movements of peace, designed to marshal and balance the body’s Qi (life-force.) 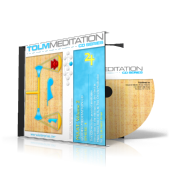 Testimonials highlight the following benefits: toning of the stomach and uterine muscles, improvement in breathing rates and blood circulation, improved menstrual cycles, increased fertility, decreased fibroids, enhanced creativity, high tolerance for everyday challenges, general optimism and harmony in relationships – after 15 minutes to an hour of daily practice. 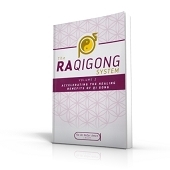 These reported results indicate a release of tension, the root of many chronic illnesses, that masquerade in women’s lives as anger, grief, depression, worry, loneliness and fear. 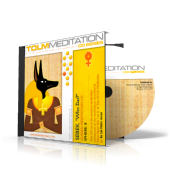 Now you too can harness your own healing power as you relax and experience the ecstasy of the Het Heru Healing Dance – a celebration of womanhood and sisterhood – in the spirit of health and well being.